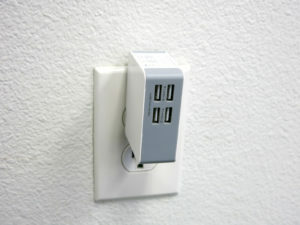 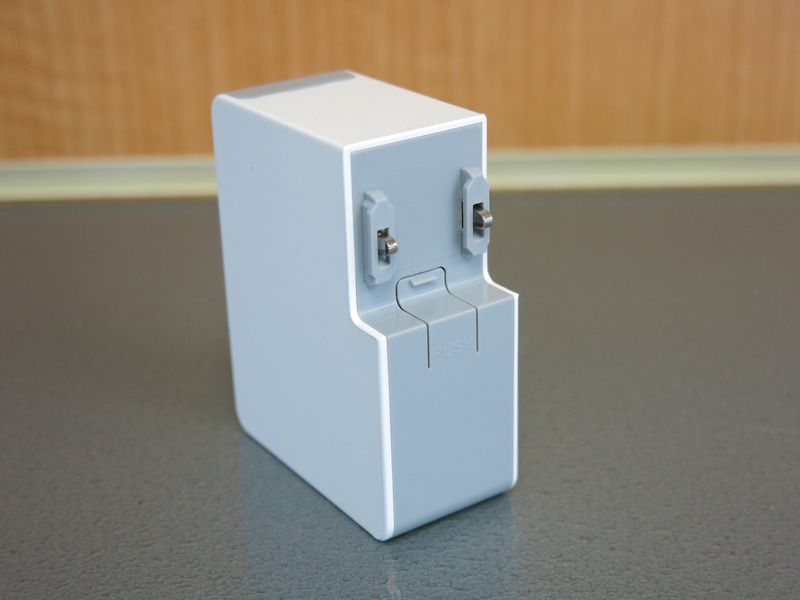 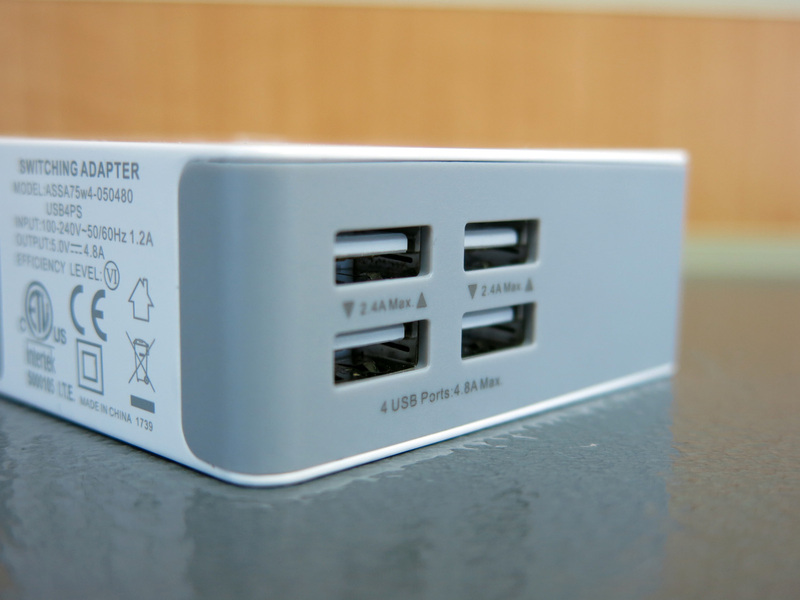 This USB Universal Travel Wall Charger is the perfect companion for any traveler. With the included VDE, BS, UL, and SAA connectors, you will never worry about having the right charger! Those 4 connectors are compatible in over 150 countries. 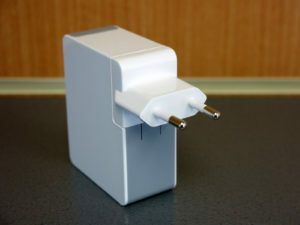 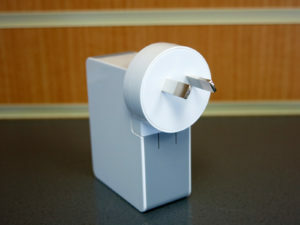 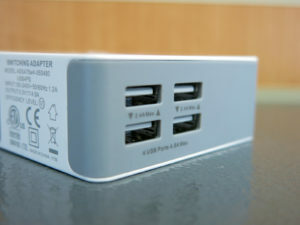 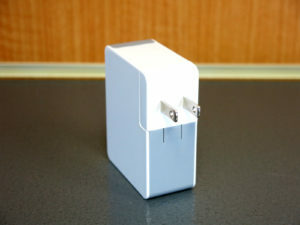 With a total of 4.8A (24W) this travel charger is able to charge all your smart devices. Compatible with all Apple and Android Devices, including 2018 releases. 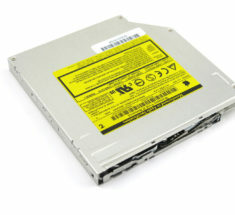 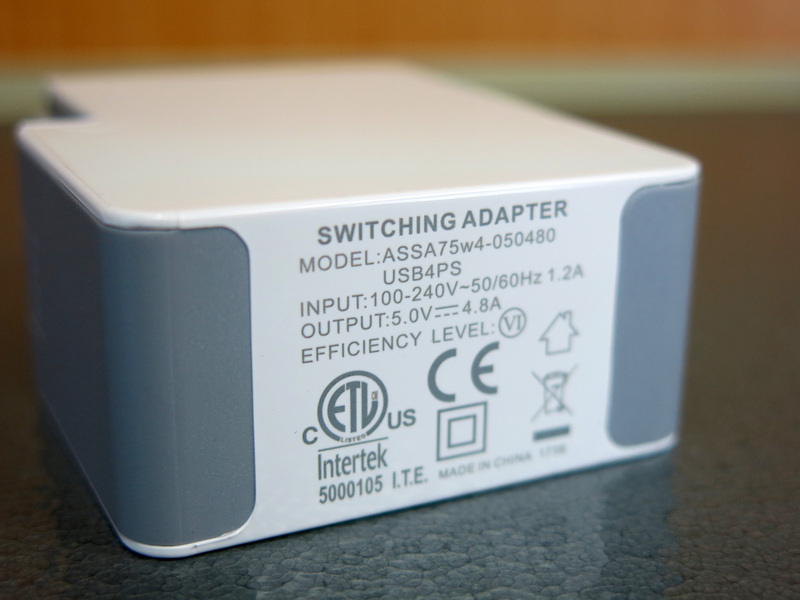 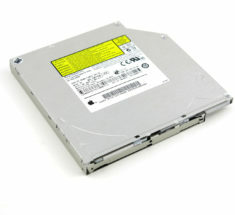 ICpower Technology: Gives output current automatically according to devices' demand. 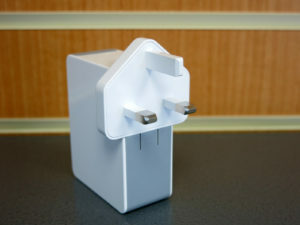 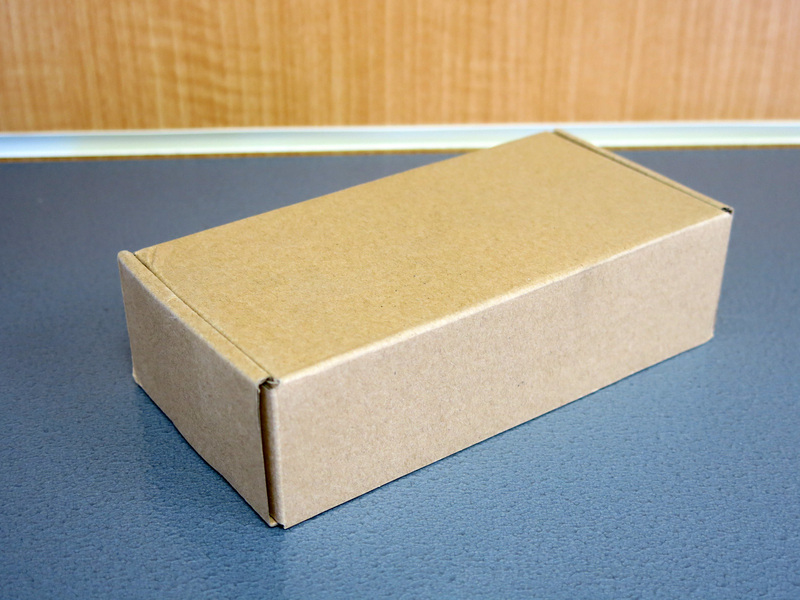 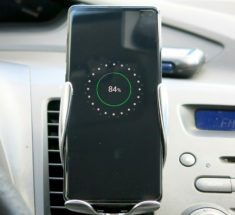 4.8A Mobile phone / Tablet charger: Efficient charging for all of the mobile device. 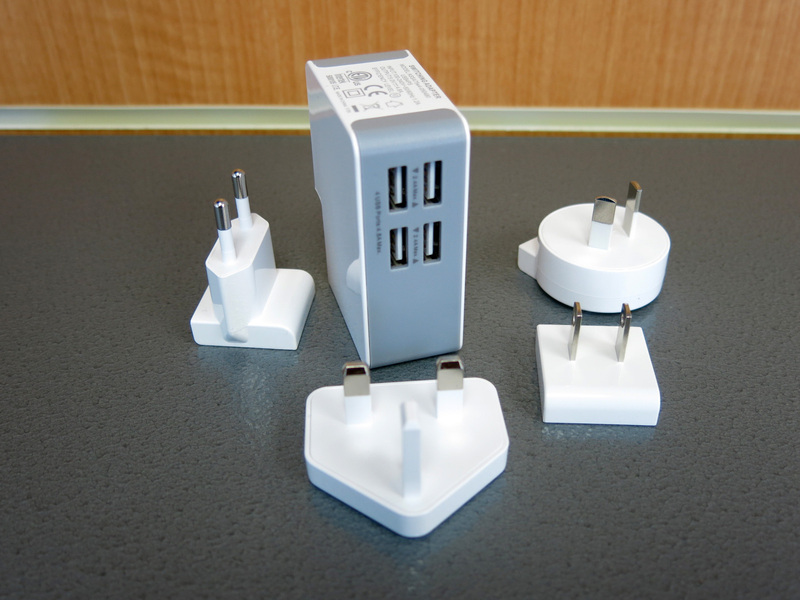 Family-Sized: No matter in your bedroom or travel, you can easily charge multiple devices without difficulty.